SINGAPORE - Three students who were brewing beer in a hall in Nanyang Technological University (NTU) were stopped after the school found out about it. 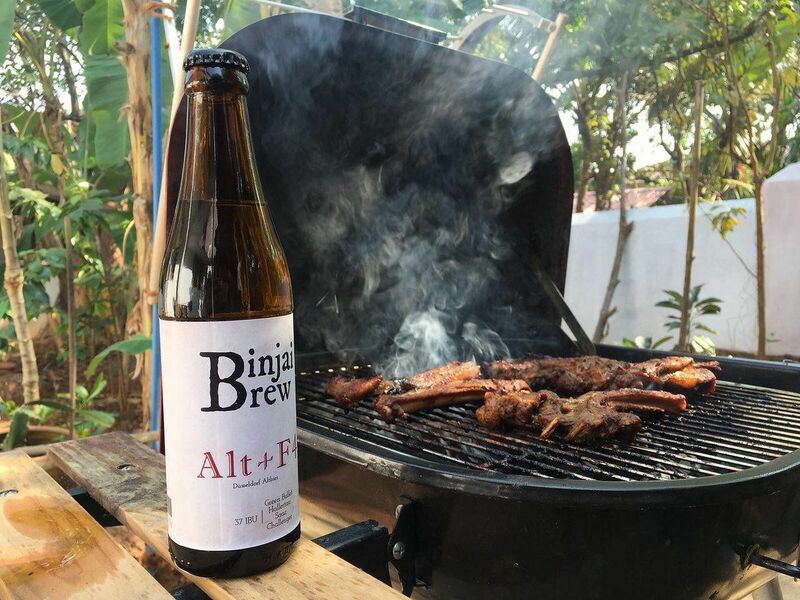 Campus newspaper Nanyang Chronicle said in an article on Monday (April 9) that Mr Rahul Immandira, Mr Heetesh Alwani and Mr Abilash Subbaraman brewed the beer in NTU's Binjai Hall. 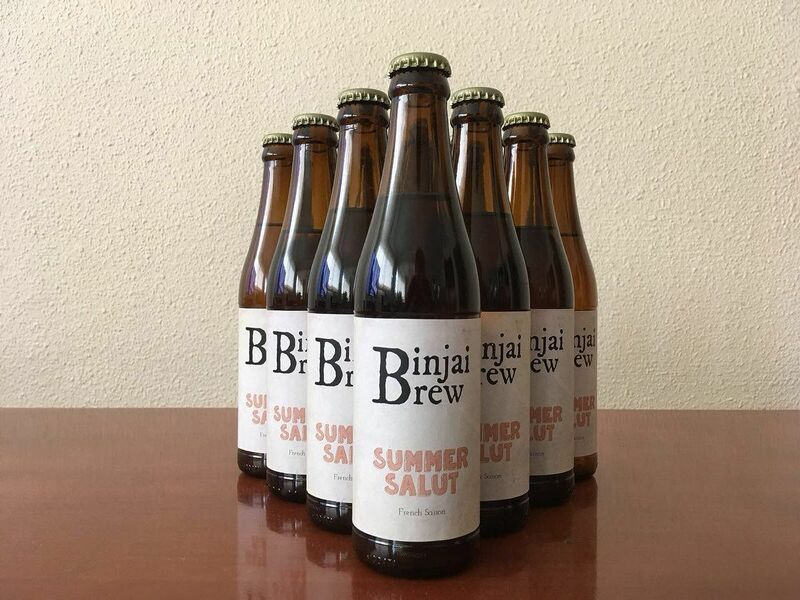 "Binjai Brew, their self-titled brand, was unexpectedly well-received," the Chronicle article said. "But after their 10th batch in February and spending almost $2,500, they were asked to stop their brewing activities. They received notice that they were violating Singapore laws by brewing on NTU grounds and selling the beer." Mr Immandira, 24, told The Straits Times on Tuesday that he and his friends, who are all in their fourth year of study, began brewing the beer in September last year. "It was slow-going, so things took a while," he said. "We got the notice from NTU to stop about two months ago, in February." Mr Immandira, who studies chemical engineering, said he and his friends "shared about 400 bottles over a few months". "We didn't sell the beer," he stressed. "Some of our friends appreciated it and they realised it cost us money, so they gave us some." He said they did not keep track of how much money they received, but said a batch would cost between $80 and $120. In total, they spent about $2,500 among the three of them, on equipment, materials and ingredients that they bought in Singapore. "Whatever money we got from those who gave us some, we spread it evenly among ourselves," said Mr Immandira, who is graduating this year. "There wasn't much to go around." He said he agreed with the school's decision to stop them. "We weren't sure about the part of the law that says we can't do it in school," he said. "As for the part about not selling, we were convinced that we weren't selling the beer." According to the Singapore Customs' website, individuals do not require a licence to home-brew beer and other fermented liquors if they fulfil a set of conditions. Some conditions are: The individual must be 18 years old or above; the manufacture of liquor shall be by fermentation and not by distillation; and the amount of liquor manufactured must not exceed 30 litres per household of the person per month for beer, and 30 litres in total of all other fermented liquors per household of the person per month. The liquor manufactured must be for personal use and not for sale, and the home-brewing must be carried out at the individual's home, whether it is a Housing Board flat or a private property. Those who manufacture liquor for commercial operations must have a manufacturing licence. Those who do not comply with the required conditions may be prosecuted for offences under the Customs Act. The three students had not brewed the beer at home, and allegedly accepted money for the exchange of beer, which was considered a sale, the Nanyang Chronicle said. Asked if they plan to apply for a licence and sell the beer legally after graduation, Mr Immandira said they are considering a few options. "There are places where they do this thing called contract brewing, where they brew 500 litres from a recipe you give them and they do it legally," he said. "That's an option we're thinking of." In response to queries from The Straits Times, a spokesman for NTU said on Tuesday: "At NTU, we encourage students to be creative and enterprising." He added that the students "had started the project as an experiment and applied what they had learnt, after one of them spent a summer internship at a brewery in California last year". "When university officials learnt about what they were doing earlier this year, they met the students and acknowledged their enterprising spirit, but it was misplaced. The students accepted it and ceased their activities," said the spokesman.